Our Biggest Pacific Crest Trail Book Sale! Happy holidays! 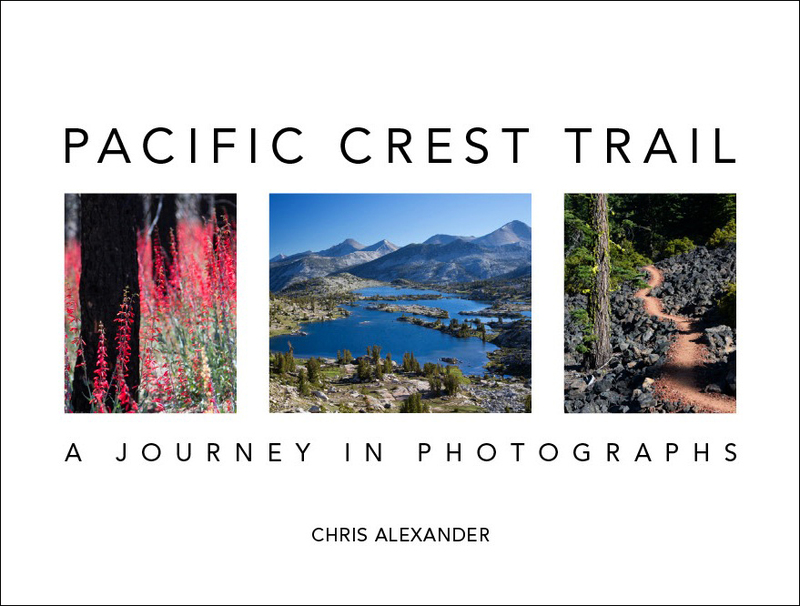 We’re offering our biggest sale ever: 35% off our book Pacific Crest Trail: A Journey in Photographs. Click the “Buy Now” button to order directly from us. The book is also available from Amazon. To create this spectacular coffee table book, we hiked the entire 2660-mile Pacific Crest Trail from Mexico to Canada. Living in the wilderness for over five months, Chris photographed the starkly beautiful deserts of southern California, the deep blue alpine lakes and snow capped peaks of the Sierra Nevada Mountains, and the volcanoes and lush forests of Oregon and Washington. 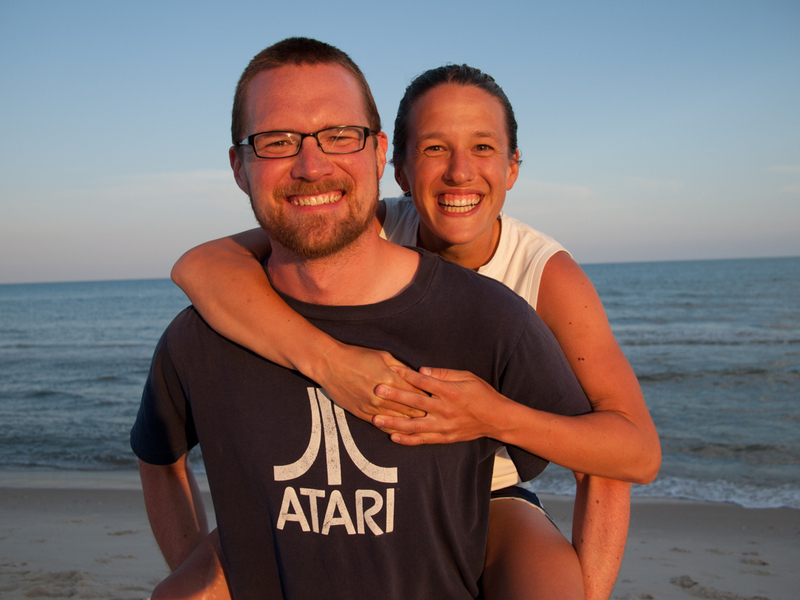 The journey was challenging, inspiring, and visually stunning. Chris’s landscape photographs portray the essence of each section of the Pacific Crest Trail. Every image is powerful. Viewed in sequence, these photographs take you on a journey through some of the most beautiful and compelling landscapes in the world. You can learn more on our book page. The book is a great gift for you or a friend. Wishing you a fantastic holiday season with family, friends, and time in the great outdoors. Here’s to awesome adventures in 2017!